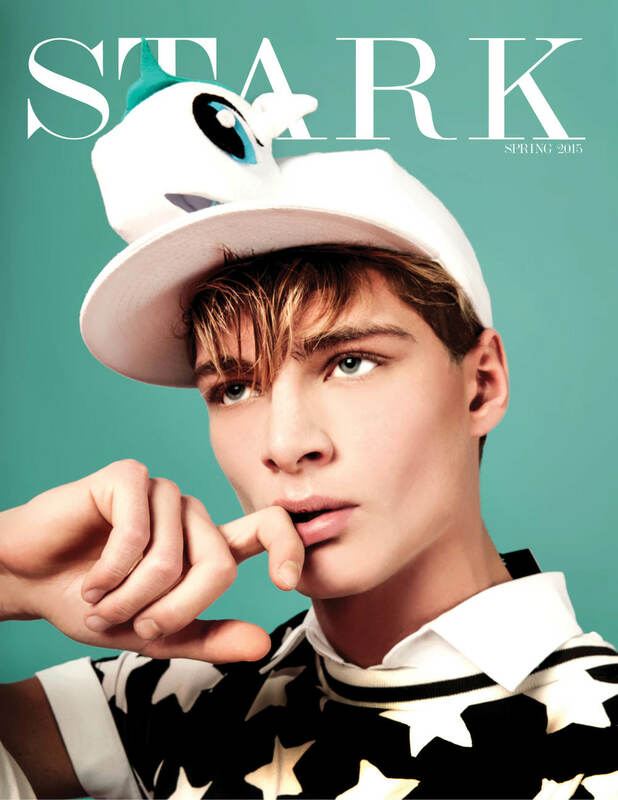 Stark Magazine shines the spotlight on aspiring new talent and established artists, this new, independent male-oriented print-on-demand and digital magazine aims to connect creatives from around the globe. Providing the right ingredients for a creative catalyst between industry standards and fresh ideas, the periodical aims to drive a change in the industry where talent takes over the contest of network popularity and visual authenticity speaks louder than the label tags. 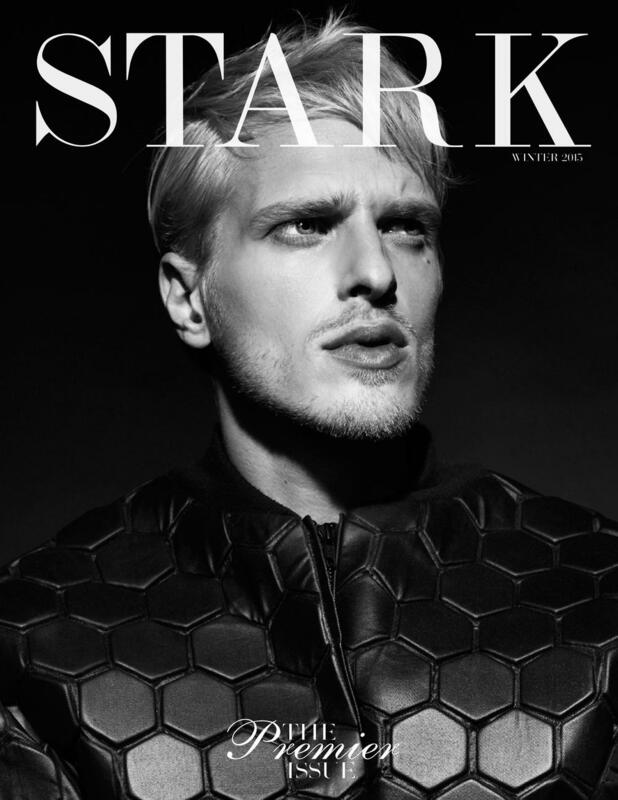 Since Stark Magazine was brought to life in 2015 by the Creative director Svelomir Tsvetanov, two chapters are released annually: Spring/Summer and Autumn/Winter. 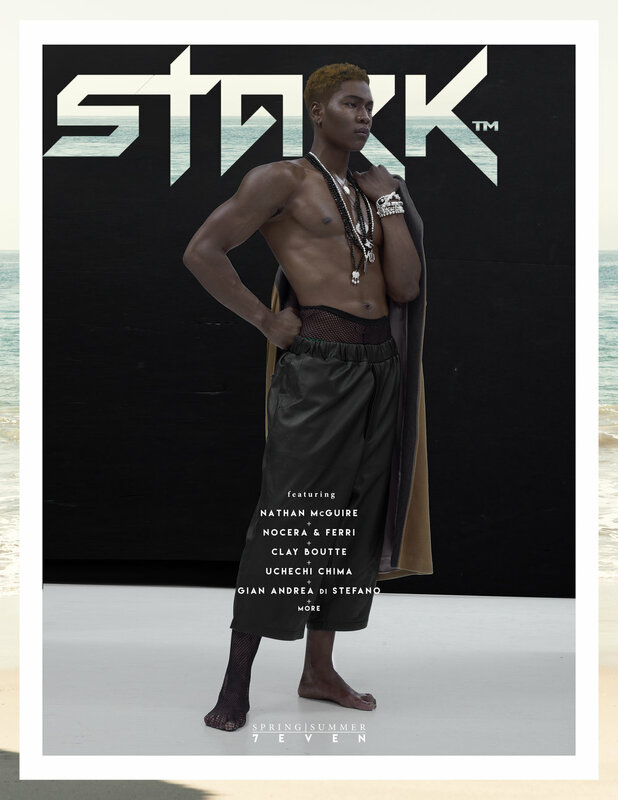 Stark Magazine works with male visioners from across the different creative sectors: Fashion, Design, Travel, Culture and Art to name a few. Based in the South West of England, Stark Magazine is striving to develop the creative industry around the area, particularly Hampshire while stimulating collaboration and engagement with other smaller establishments around the region. Each release features interviews with industry professionals, original articles and a visionary fusion of editorial menswear. Since the launch, Stark magazine has expanded globally reaching a wider audience, particularly in the US, UK, Germany, Australia and Spain for the period between 2017/18. The magazine has featured internationally recognised faces such as America’s Next Top Model and Dancing with the Stars winner Nyle DiMarco and Daniel Garofali. As Stark Magazine works with various aspects of the creative industries, businesses such as Andrew Coimbra and Pacifique Avant Garde have worked with them on various community based engagement projects. 2019 will see Stark Magazine adding more documentary content including visual and written while exploring new platforms and formats for expansion. An expansion that will bring new challenges and push the magazine to its next stage of growth and success.